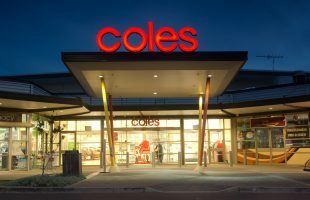 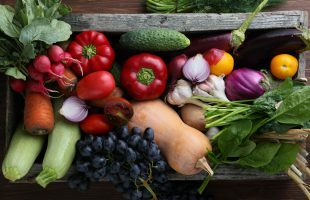 Wesfarmers has revealed its intention to demerge its Coles division, with the move subject to shareholder and other approvals. 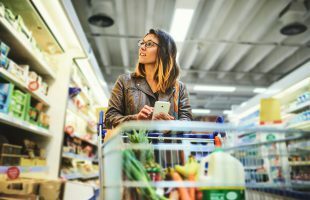 A world first was debuted in the Netherlands recently- a plastic-free shopping aisle within a supermarket. 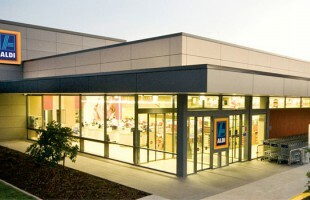 Aldi has announced it will build 14 stores in Western Australia in 2017, as well as another 10 in South Australia. 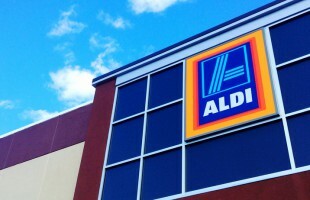 Aldi Australia this week has given an update on plans to expand its store network, providing a list of eagerly anticipated openings coming in locations across the Eastern seaboard, South Australia and Western Australia. 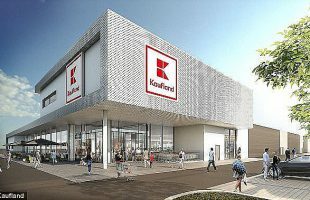 German supermarket giant Kaufland is set to shake up the already competitive Australian supermarket sector by announcing its flagship store in Adelaide. 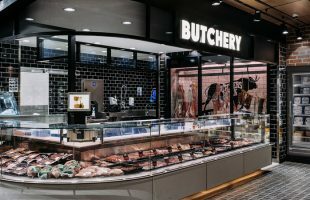 Aussie store or European food hall? 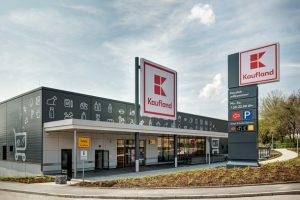 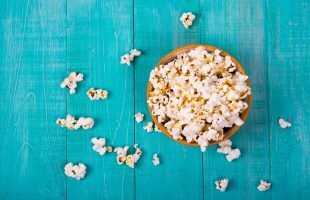 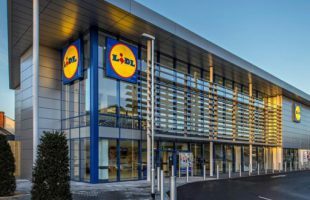 Can another German food retailer find a home down under? 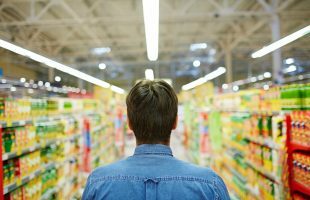 Roy Morgan has named ALDI Australia as the Supermarket of the Year in the 2016 Customer Satisfaction Awards. 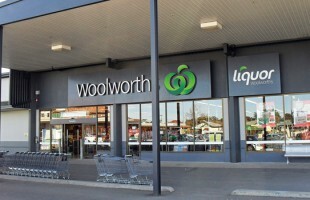 Australians spent almost a billion dollars less at Woolworths over the past year, new research finds.